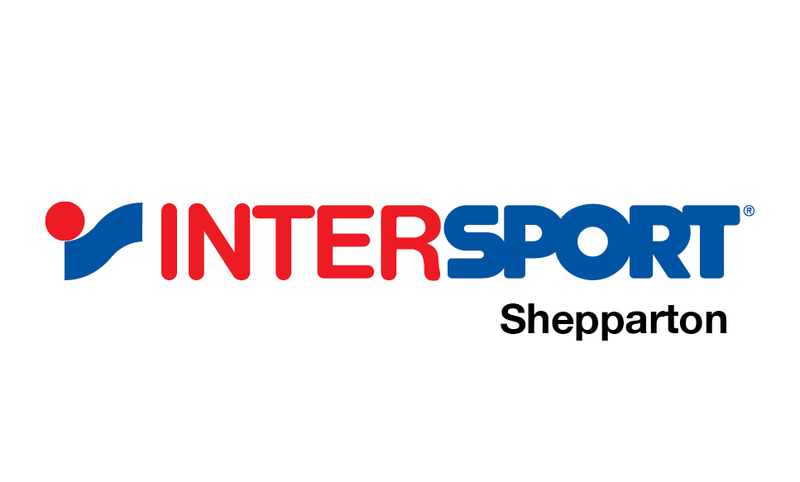 Shepparton Runners Club was formed in 1979, borne out of a need for local football umpires to maintain their fitness levels prior to and during the Goulburn Valley Football League seasons. Local Shepparton identity Noel Hussey was the inaugural president, followed two years later by Geoff Wilson. Together, these two local sportsmen were proactive in forming and preserving a like minded group which met at the current site at Princess Park, Shepparton. This very sociable group ran regularly and often finished with a BBQ, something that still happens today, following our monthly handicaps. The Shepparton Runners Club has been in continuous operation and even today, still prides itself on running with like minded people who wish to improve their fitness levels. It caters for all ages and abilities and the camaraderie is as keen as it was back in 1979. 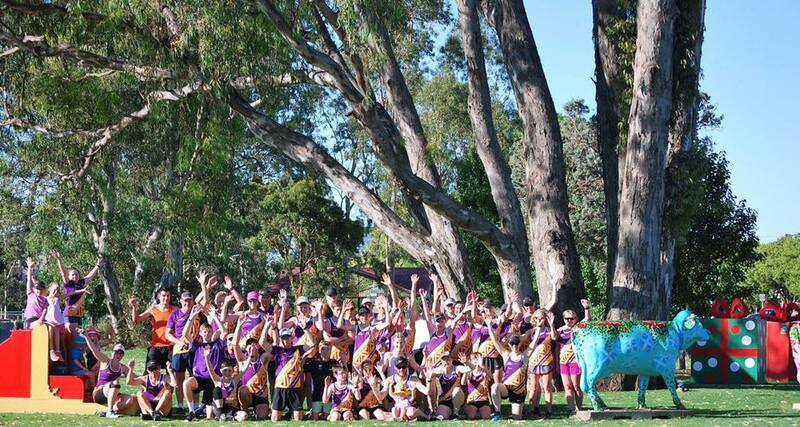 Shepparton Runners Club is a strong and enthusiastic group of people that has built on the commitment of the original founders and enjoys a robust, enthusiastic committee and members that continues to prosper and enhance fitness in the Goulburn Valley.